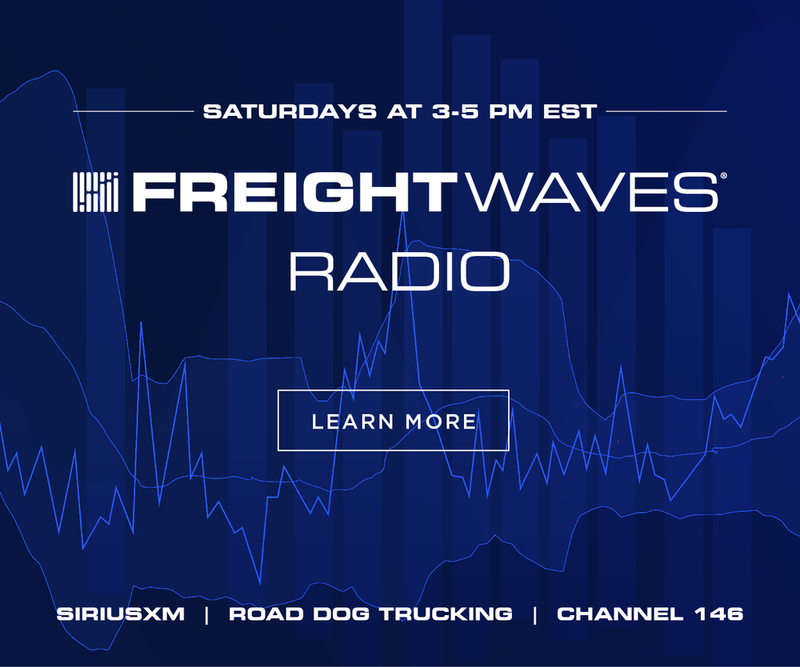 KeepTruckin’s electronic logging and fleet management solution connects vehicles, drivers, and fleet managers on a single platform. 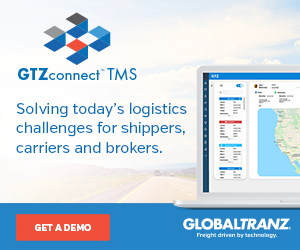 The company provides a modern electronic logging device (ELD) and software that handles compliance, safety, GPS tracking, fuel tax reporting and much more. They’ve reached the critical mass so many tech companies need, and are viewed by their peers and other industry experts, as one of the most innovative and successful in the industry. 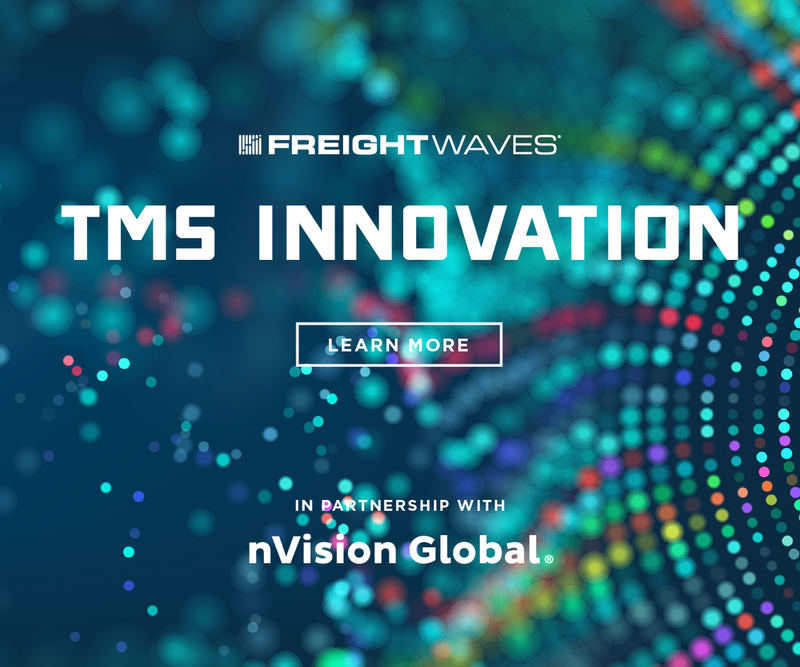 The FreightWaves Research Institute was created to recognize the most innovative and disruptive companies in freight and logistics. 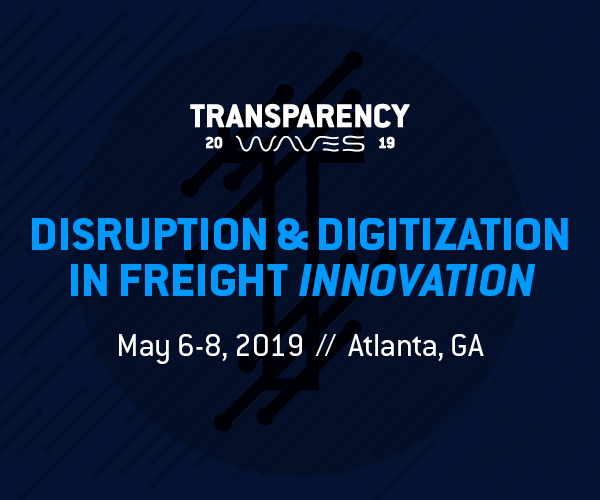 From an original list of over 500 nominations, the institute first narrowed the original list to the Freight.Tech 100, which was then winnowed to the Freight.Tech 25. From those top 25 an independent panel of judges by accounting firm Katz, Sapper & Miller (KSM) oversaw the final ordering. 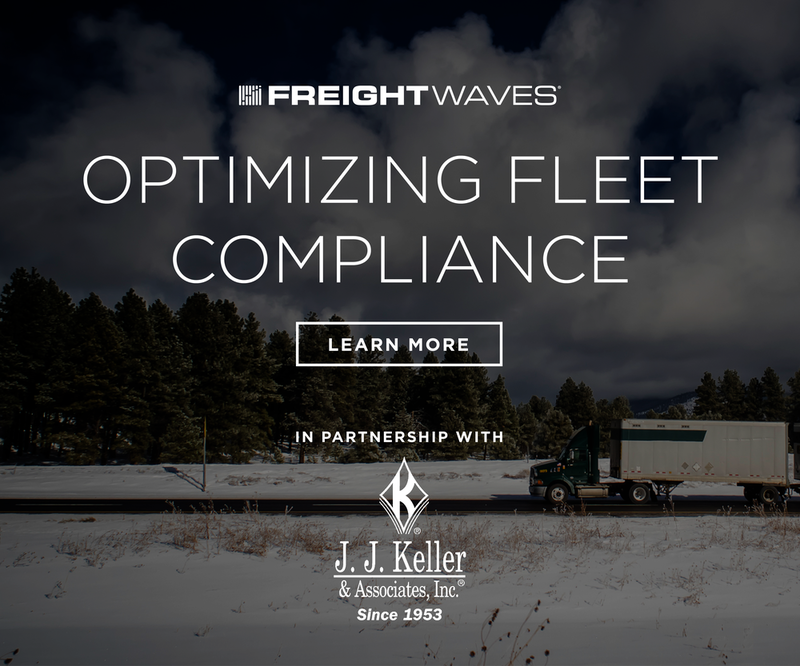 “KeepTruckin being recognized by FreightWaves as one of the most innovative and disruptive companies in the industry is a great honor. 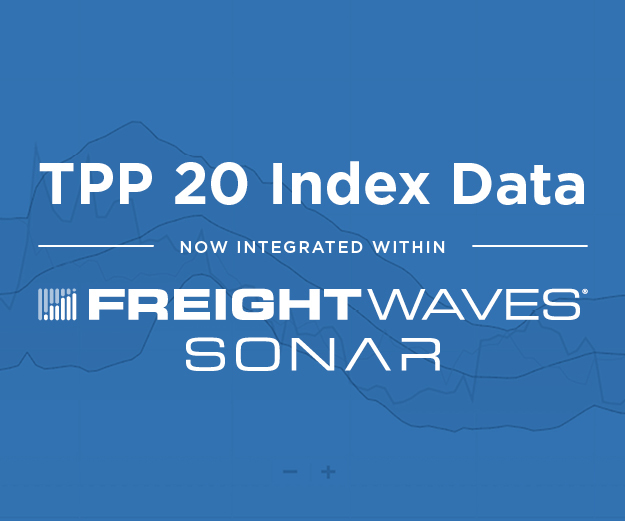 Achieving a top 10 ranking reflects the position we have claimed as the leading fleet management platform for growing trucking companies. We will continue to innovate and build the technology that lets our customers run smarter and safer fleets. 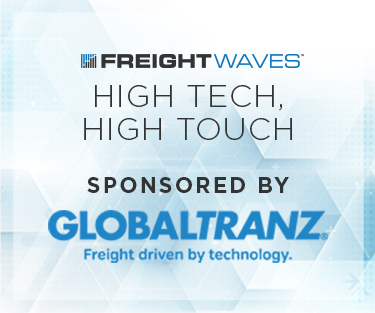 “This award represents the shift in widespread adoption of technology amongst the trucking industry and its impact on the future of transportation. 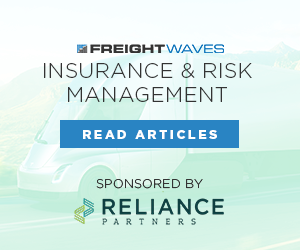 Technology is the catalyst creating safer and more efficient ways for fleets to operate and it will remain important to recognize companies that are innovative leaders in the space,” KeepTruckin CEO and co-founder Shoaib Makani said. KeepTruckin, a tech firm that offers fleet management solutions, based in San Francisco, recently expanded operations in Nashville. Founded in 2013, KeepTruckin first set out to make it easier for drivers to legally log their hours. The startup then expanded from a free, smartphone-based electronic logbook application to creating a hardware telematics platform. The company’s growth continues to propel forward. The move to Nashville is part of a $3.6 million investment the company will make over the next three years that will lead to as many as 385 jobs, according to Tennessee state and company officials. 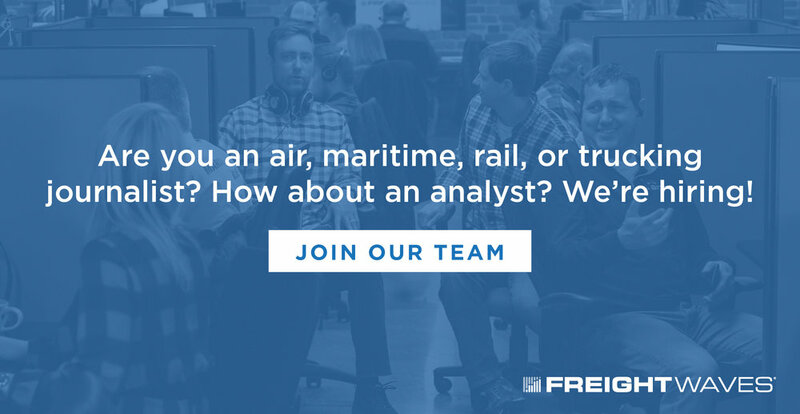 The jobs will range across sales representatives, managers, and operations personnel. Offices and fundraising don’t happen in a vacuum, however. They take place because real growth—and in this case too, innovation and marketshare—is taking place. 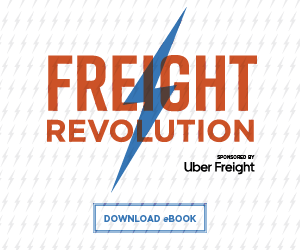 Earlier this very month, in fact, Makani told FreightWaves that there are currently 60,000 fleets using the KeepTruckin platform. “When you look at what we’ve done, we’ve now connected hundreds of thousands of trucks,” he said. One particular innovation, which created a significant leap is the App Marketplace. Customers adding apps from the App Marketplace are able to choose from a variety of services, from load boards, to insurance, to shipment tracking and even vehicle maintenance options. Part of the brilliance of the concept is that it creates a niche for those who might have otherwise been mere competitors into partners. It fills a need for people to participate and collaborate—and that is, after all, what everyone says it’s all about. The goal of the app, like everything KeepTruckin is developing, is designed to help fleets better manage safety, efficiency and efficiency of operations. 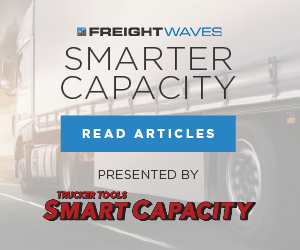 The company’s current products, specifically the ELD device, are being leveraged to utilize the data it collects to offer more efficiencies. They’re a company to follow.